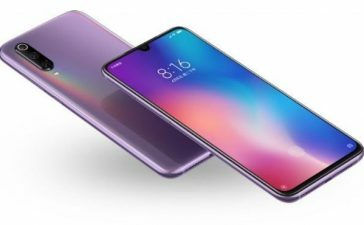 Another latest and greatest smartphone from Chinese smartphone maker “Xiaomi” is now officially named Xiaomi Mi 9 SE in Australia. 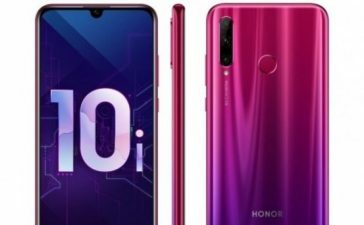 Equipped with a bunch of strong features and its display is capable enough of providing an eye-soothing visual experience whether you play games or watch HD movies. 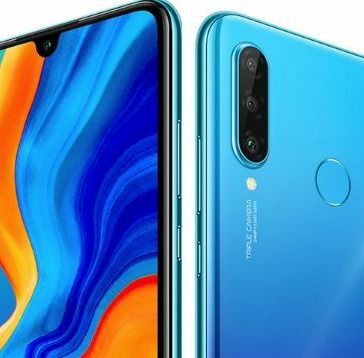 It is Xiaomi’s first and foremost smartphone loaded with 3 rear cameras to capture beautiful images and super-powerful configuration keeps everyone engaged in smooth and lag-free multitasking. 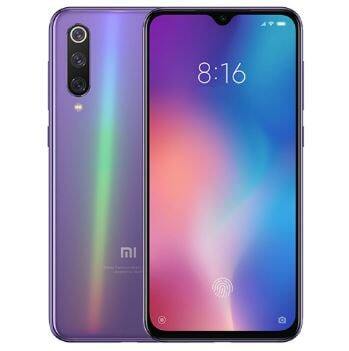 The Xiaomi Mi 9 SE Specifications include a 5.97-inches display – based on IPS LCD Technology and well-supported with a maximum resolution of 1080 x 2340 Pixels at Pixel Density of 432 PPI – giving a sharp and clear visual experience. 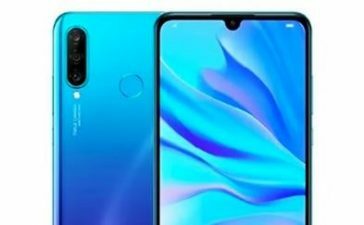 There is a waterdrop-like notch for a trendy look and it has a bezel-less screen like many smartphones around. 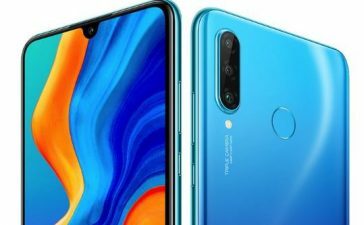 Digging down inside, it’s powered by Qualcomm Snapdragon 712 Chipset and for graphics, it’s having Adreno 616 GPU which is partnered with 6GB of RAM which renders a lag-free flow of tasks. 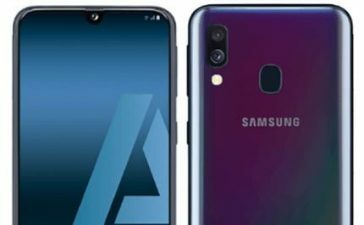 The whole operation is done by Android Pie 9.0 operating system. 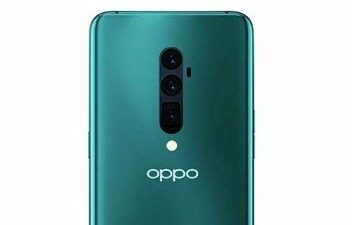 Optics wise, it’s sporting 48MP + 13MP + 8MP rear cameras with numerous features including Geo-Tagging, HDR, Panorama, Autofocus and much more. 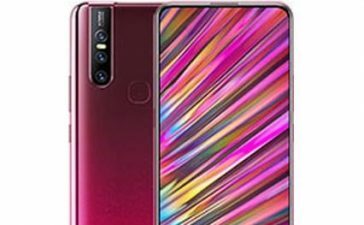 An impressive 20MP frontal lens can capture awesome selfies that users would love to share with their nearest and dearest. 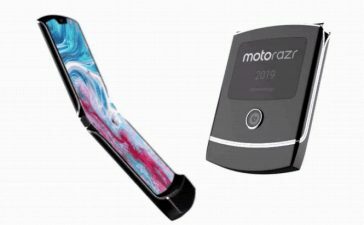 The handset draws a charge from 3070mAh non-removable battery that promises to provide a decent backup for hours to keep it working. 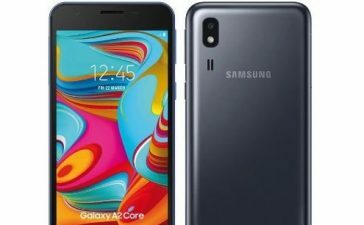 It’s housing 64GB/128GB of onboard memory that helps you save large files and all kind of other data without getting worried about the space issue. The onboard memory, unfortunately, cannot be expanded any further. 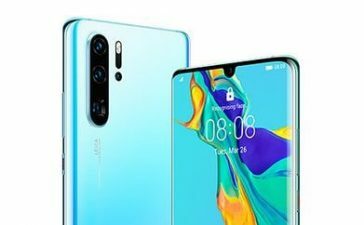 As far as connectivity options are concerned, it’s backed by several options such as 4G-VoLTE Connectivity, Wi-Fi, Bluetooth, Mobile Hotspot, GPS and USB Type-C.